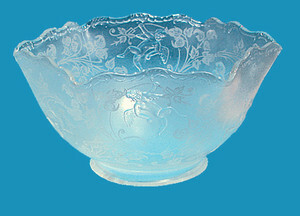 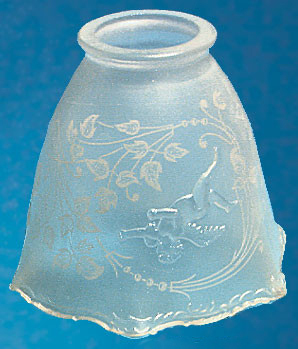 Lovely cupid or angel shade in lightly frosted glass. 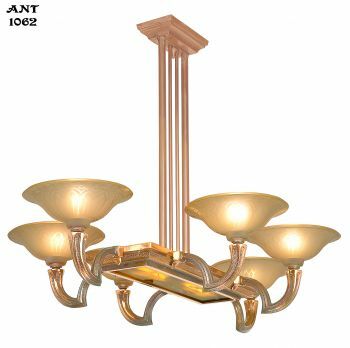 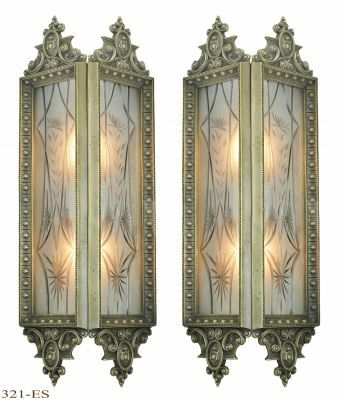 This design allows much of your light into the area, making it perfect for bathroom grooming areas, or hallways. 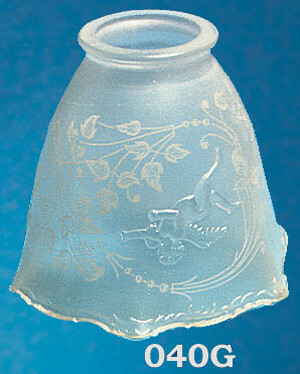 Width: 4 ¾" at the widest point. 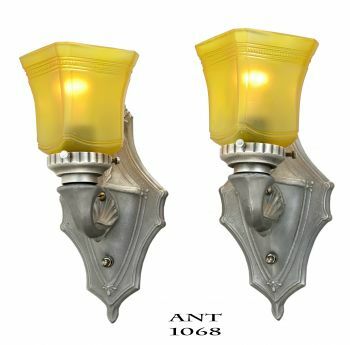 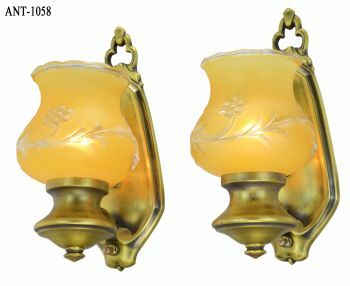 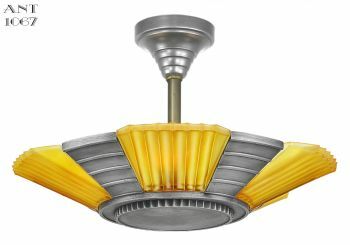 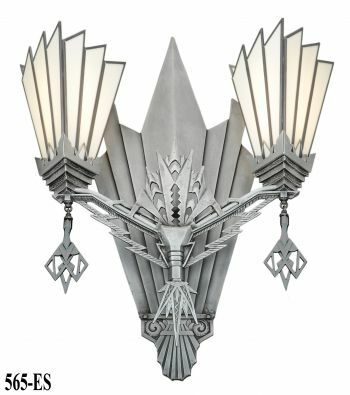 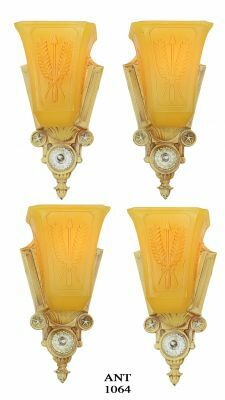 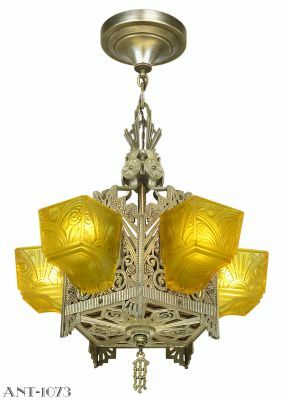 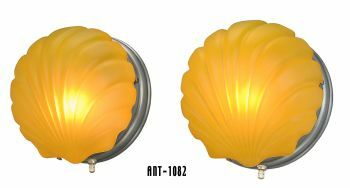 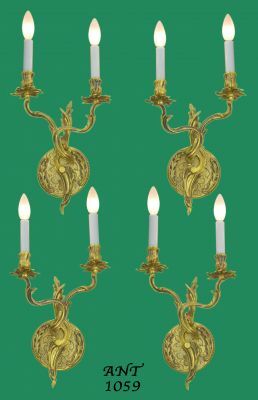 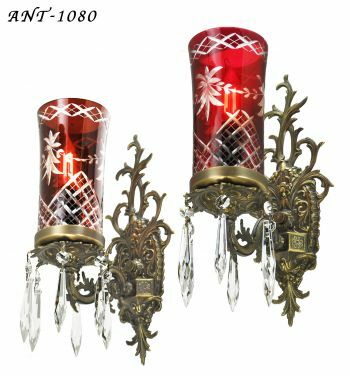 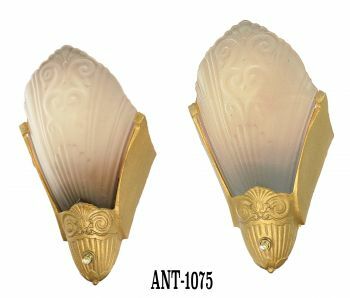 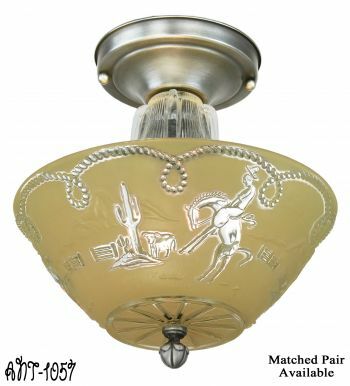 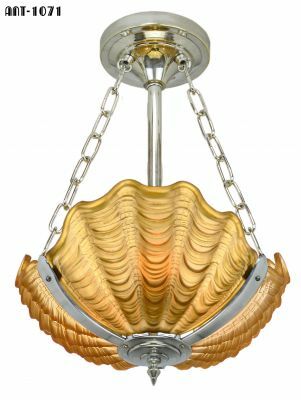 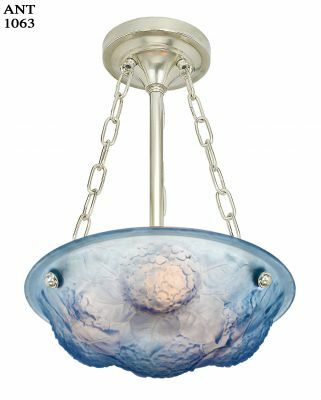 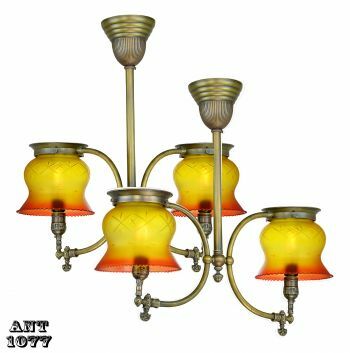 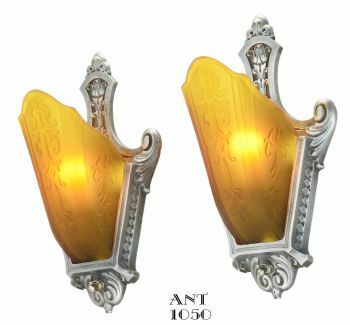 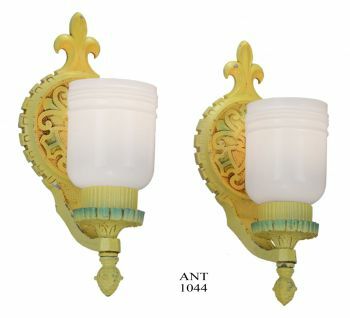 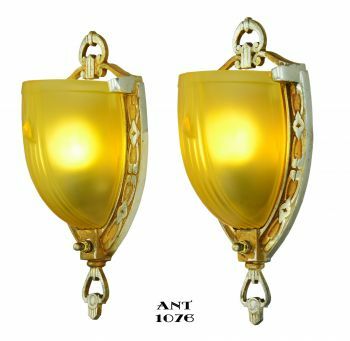 We offer a matching 4" fitter size cupid shade, 041G. 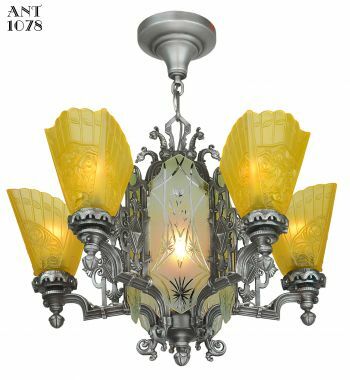 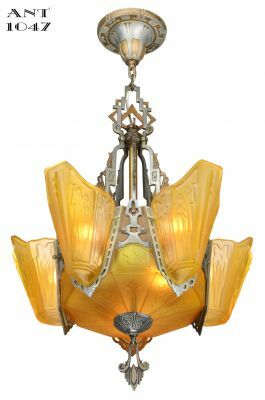 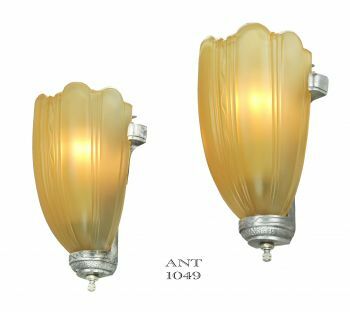 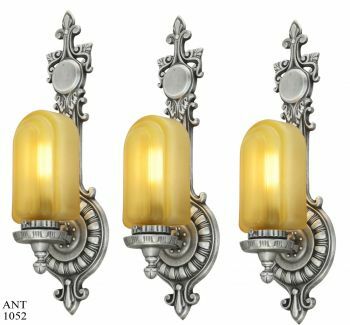 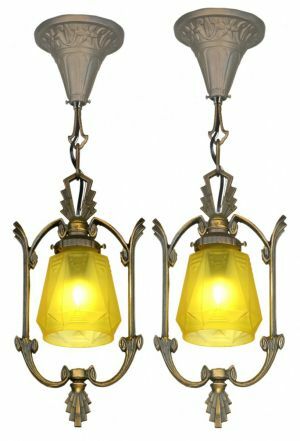 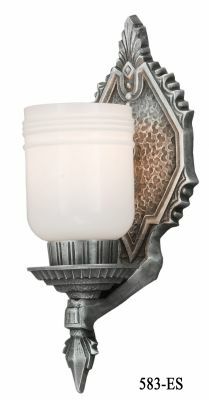 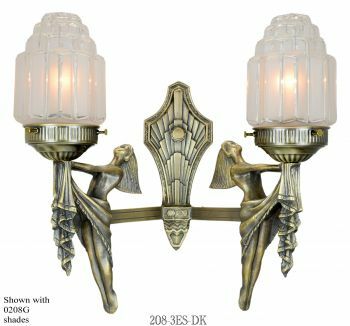 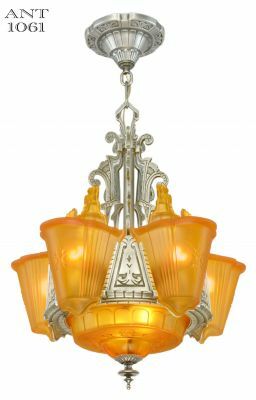 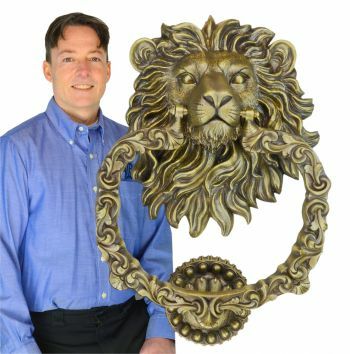 For twenty years, transitional fixtures had both gas and electric on the same light.